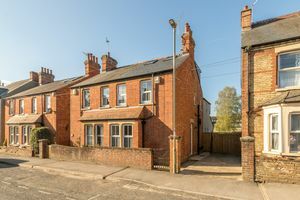 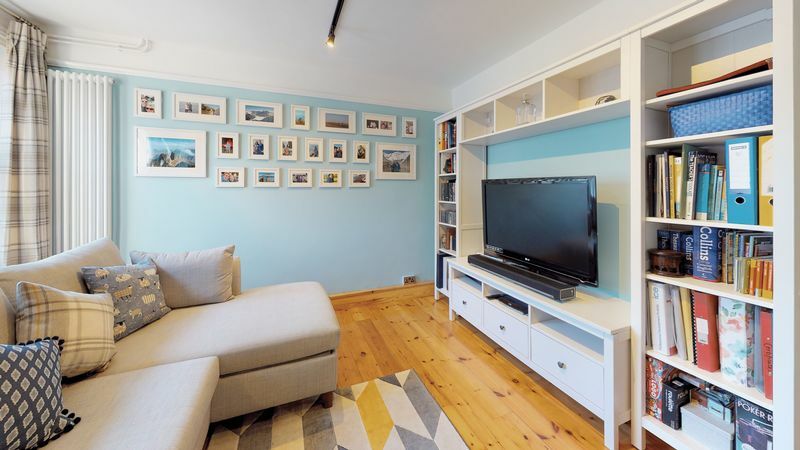 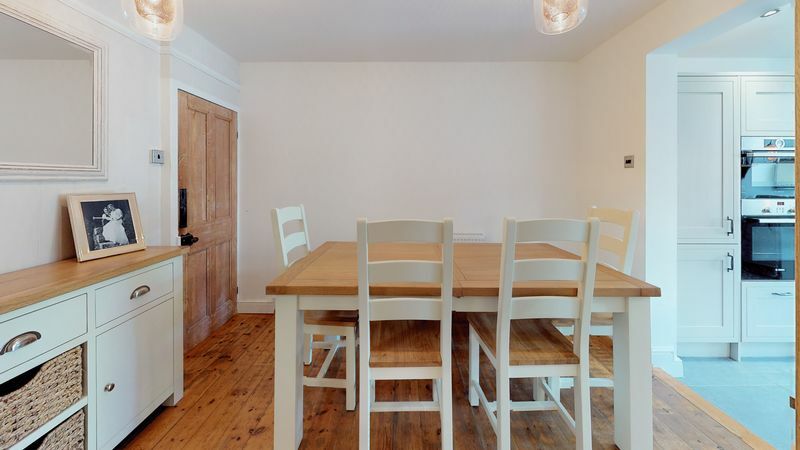 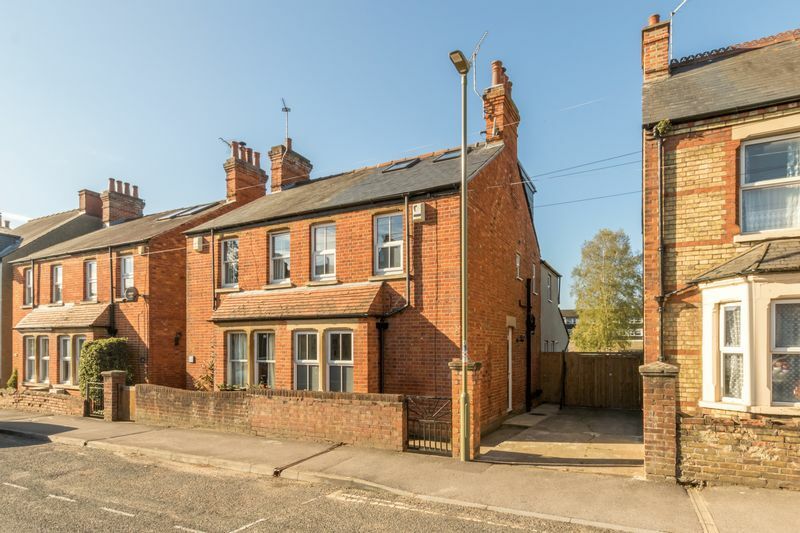 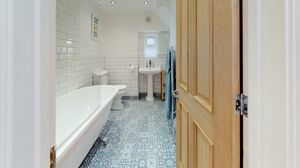 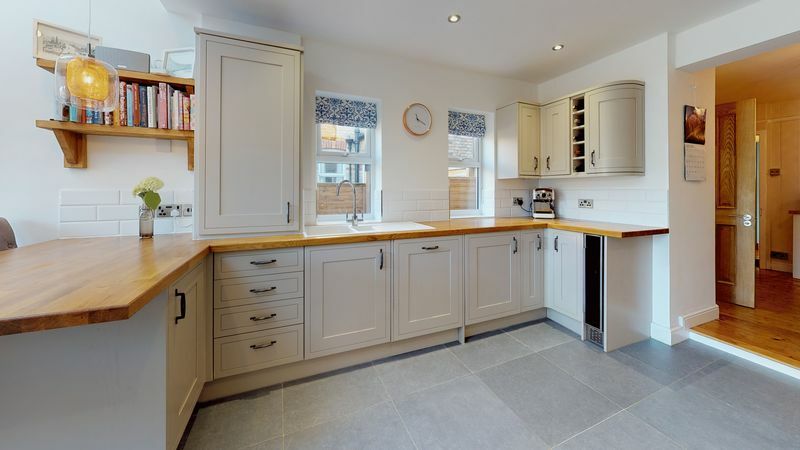 A beautifully refurbished character home in a sought-after location, ideally situated off the London Road the property offers easy access to many amenities including The John Radcliffe Hospital and Oxford Brookes University. 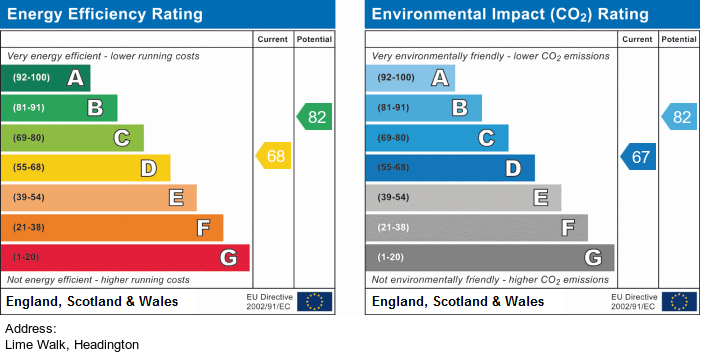 Further benefitting from no onward chain. 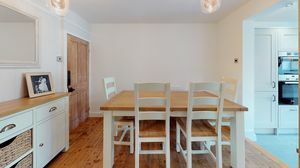 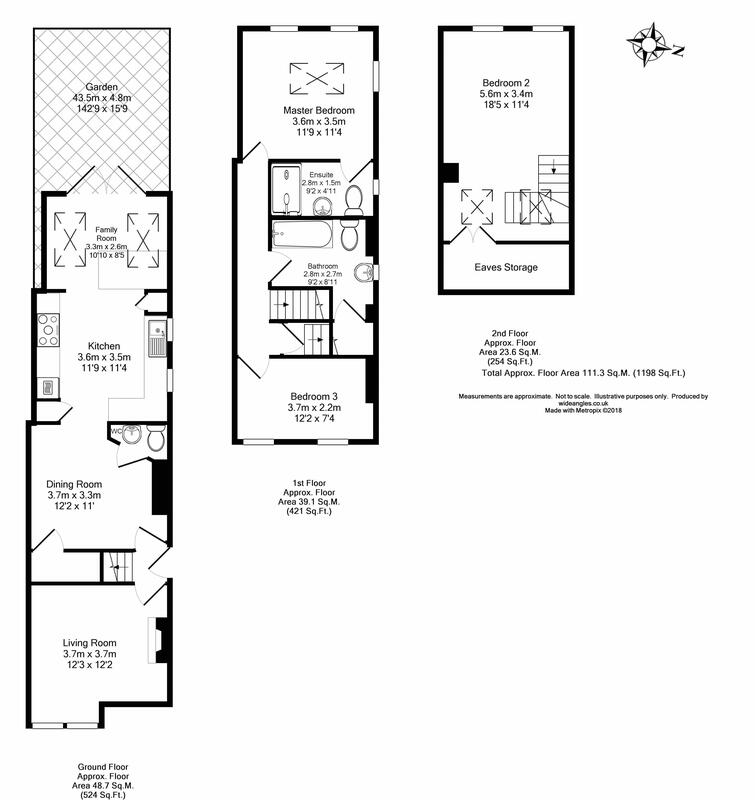 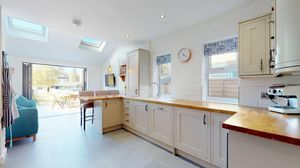 Thoughtfully extended to side and rear over two floors, allowing the property to be reconfigured to include a better arrangement of accommodation. 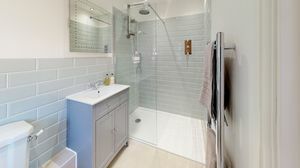 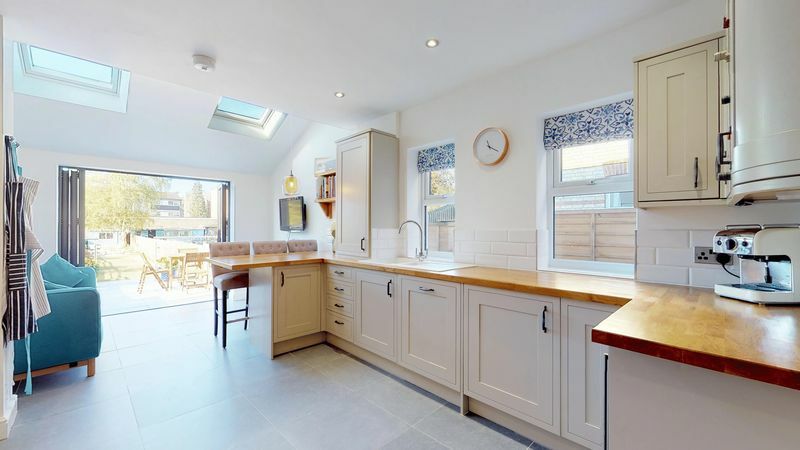 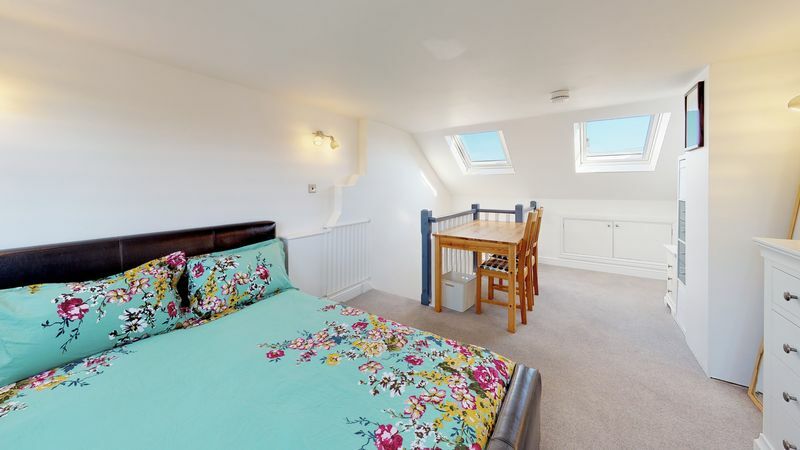 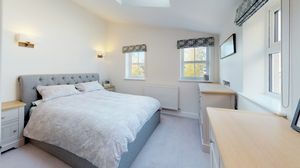 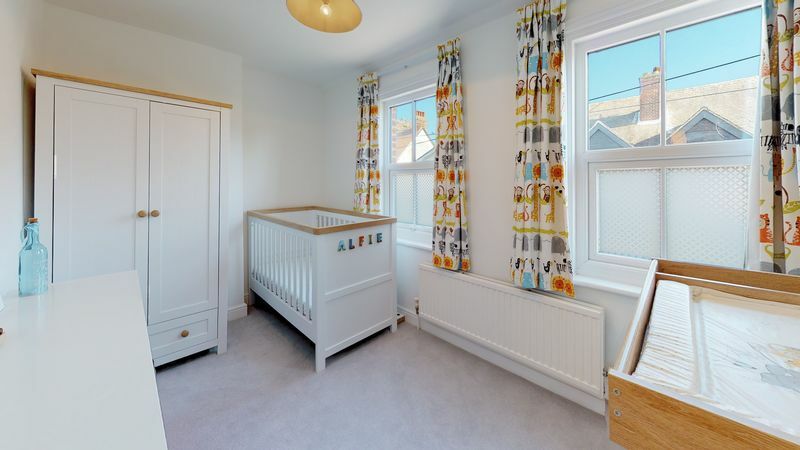 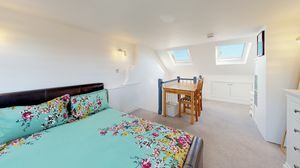 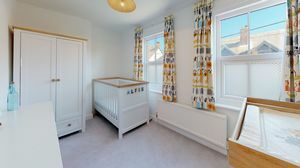 The property comprises loft conversion with dormer, two bedrooms to first floor, en-suite to master bedroom and family bathroom. 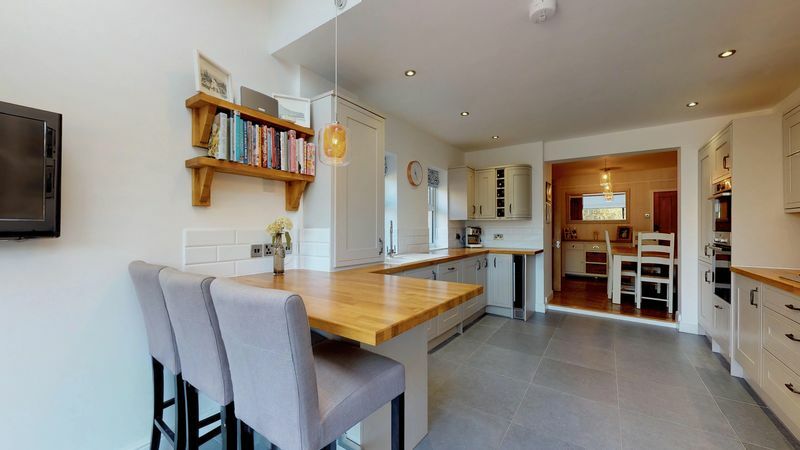 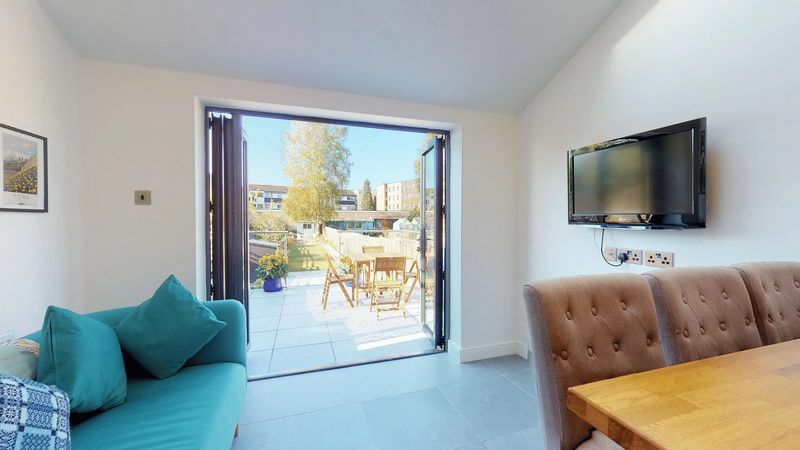 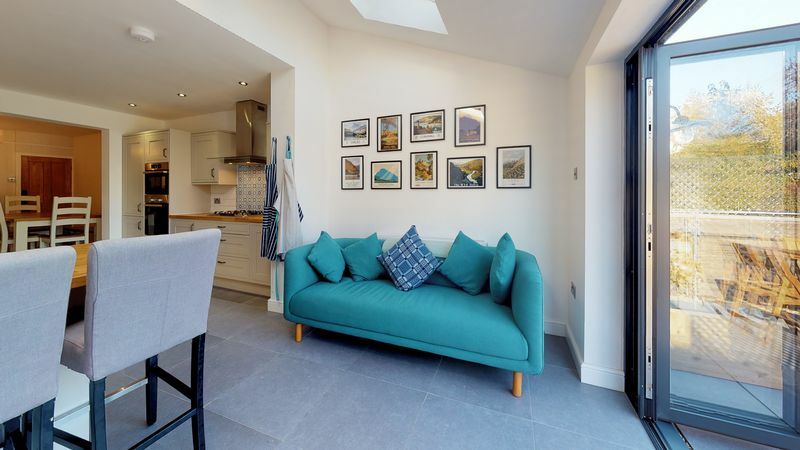 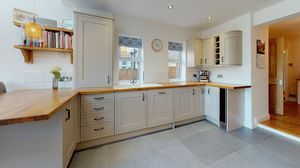 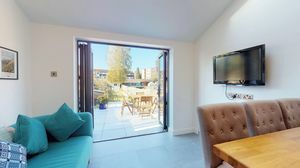 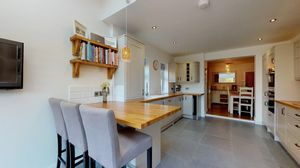 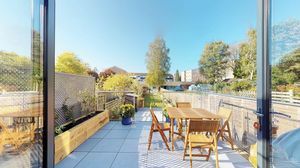 The ground floor accommodation offers open plan living, dining and kitchen with bi-folding doors to large rear garden and a separate family room with stove. 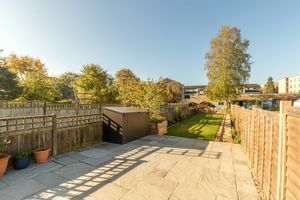 Externally the property has new windows and doors, and a side access gate leading to a landscaped south-west facing garden. Central Headington allows easy access to five hospitals and many educational institutions, including John Radcliffe Hospital, Oxford Brookes University, Windmill Primary, St Andrew's and Headington School, making this location popular amongst medics and academics. The Thornhill Park and Ride, regular buses, A40 and M40 are easily accessible making Headington a convenient commute to London. 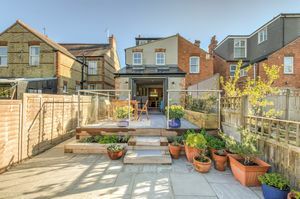 There are a good selection of local shops including Waitrose, local coffee shops, restaurants and a weekly Farmers Market.